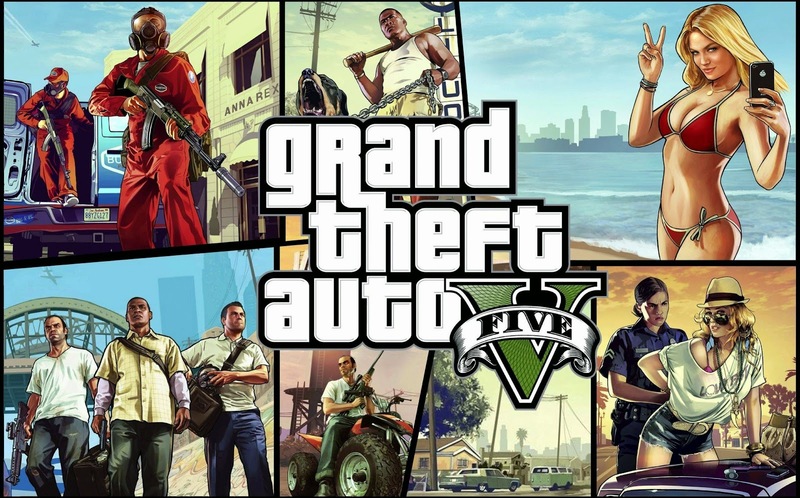 Online Heists won’t be the only new addition to Grand Theft Auto V for PlayStation 4, PlayStation 3, Xbox One, and Xbox 360 when the game updates on March 10, as Rockstar has announced even further content releasing next week. A team of three Runners just trying to make it home, and a team of Hunters are out for blood. Runners are well-armed but limited to movement by foot, while the opposition wield free-aim shotguns and ride motorbikes or ATVs. Hunters must stay on their bikes and have access to unlimited lives, while the Runners have just one life but all their weapons available to pick off the Hunters at will. Up to four players stand their ground, outnumbered but not outgunned as they fight to survive against up to 6 determined attackers in a location defense mode, GTA style. Attackers have unlimited lives but fight only with sawn-off shotguns. Defenders have full use of all their weapons. The chase is on as Truckers in big rig cabs hunt down a team of Cyclists. The Cyclists’ goal is simple: reach the final checkpoint without getting crushed under the wheels of the pursuing trucks. Without traditional weapons the Truckers must rely solely on their vehicles to crush the Cyclists. Meanwhile, the Cyclists must harness the maneuverability and acceleration of their bikes to evade the trucks, while keeping an eye over their shoulder. If one of the Cyclists reaches the checkpoint, the Cyclists win. If all Cyclists are terminated, the Truckers prevail. The Los Santos daily hustle just got a little more lucrative. Whether you tend towards Jobs or free-form activities, Daily Objectives will give you a rotating series of challenges to take on for GTA$ rewards. With three new objectives per day, players can stack up challenges over consecutive days to earn bonuses of up to $500,000. You and your fellow players also have new opportunities for cash and RP rewards with new activities added to the world in Freemode. Be on the lookout for calls from Lester, who may need help to distract the cops in a specific area while Lester’s accomplices finish their criminal business. Lamar may call looking for help destroying a vehicle or two, while Trevor and Ron need occasional help picking their business rival’s planes out of the sky. Along with GTA$ and RP bonuses, there are all-new Awards available for completing these challenges with style. There’s also a new in-game Email notification system that will allow you to contact and message any of your GTA Online friends, no matter what session they’re in – as well as a host of new Awards that yield new items including exclusive t-shirts and car modifications.